It’s common knowledge that the internet has made our lives easier. Smartphones and cloud technologies have ensured that at any one time, up to a billion people are connected to the internet. What’s more, each of these users has the potential to share, store and send information as they please. However, the convenience of unprecedented access to information does not come without its downsides. Viruses and hackers are just two examples of how the internet has introduced new threats into our everyday lives, that we are usually unaware of until it’s too late. Fortunately, companies such as Kaspersky are one step ahead of the game and can protect us and our information. 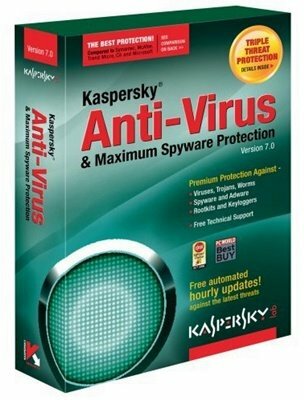 Kaspersky is ranked as one of the top global antivirus vendors, and is the first Russian company to be included in the Software Top 100. Operating in almost 200 countries, it has established itself as one of the most trusted PC security companies in the world. Over 300 million people and 250,000 companies around the world are protected by Kaspersky Lab products and technologies. The company is proud of its customer retention index, which is significantly higher than the industry average as well as that of key competitors. Business Initiative Directions awards companies such as Kaspersky who show promise and commitment to the values of Total Quality Management.